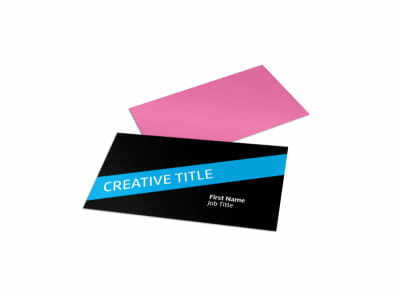 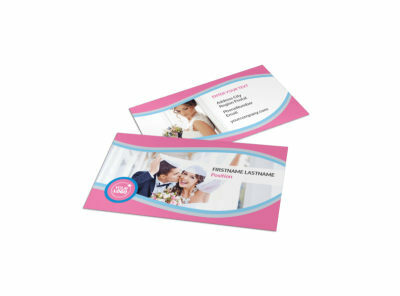 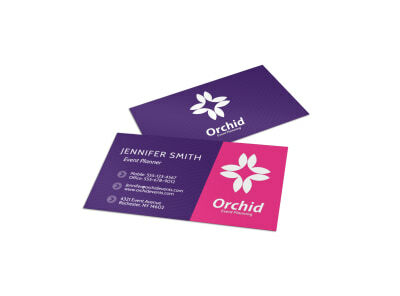 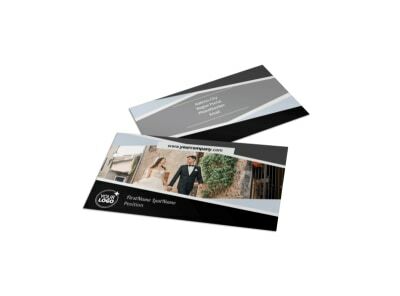 Never miss a chance to network for your party, event, or wedding planning business – keep a supply of professional business cards on hand at all times. 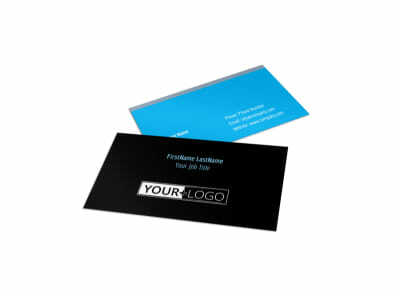 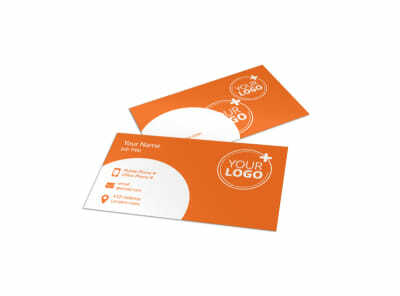 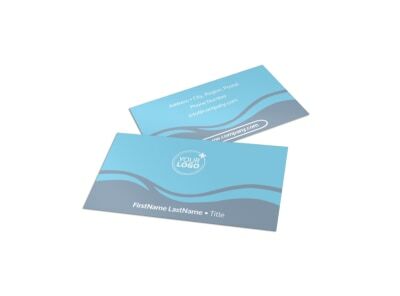 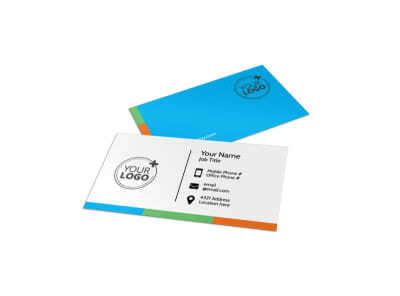 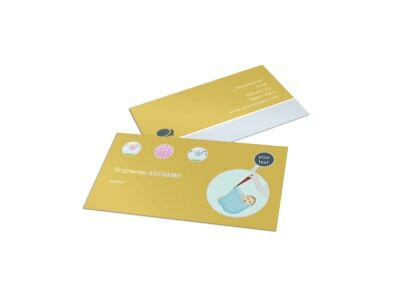 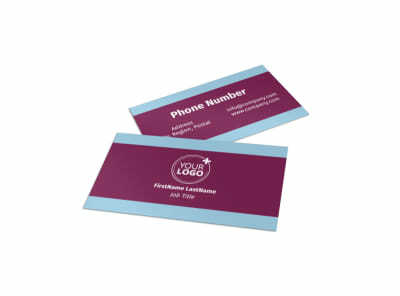 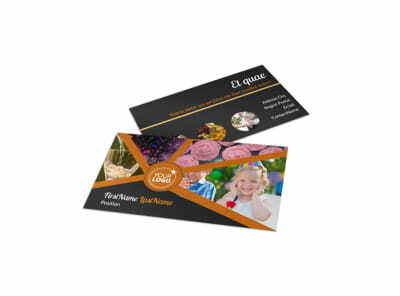 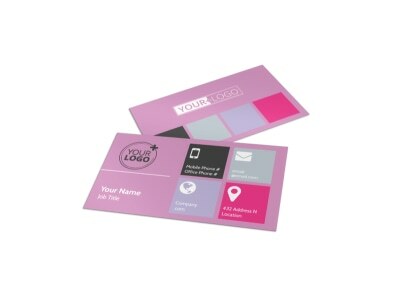 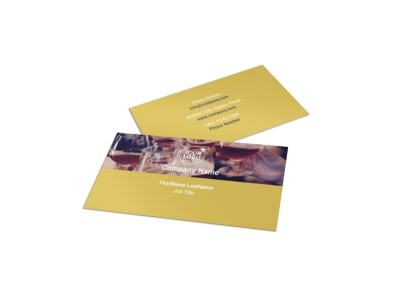 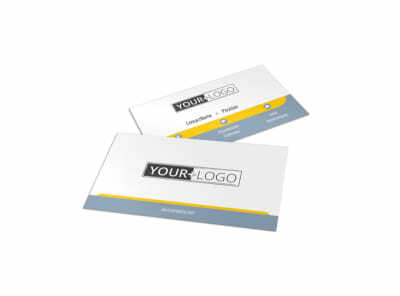 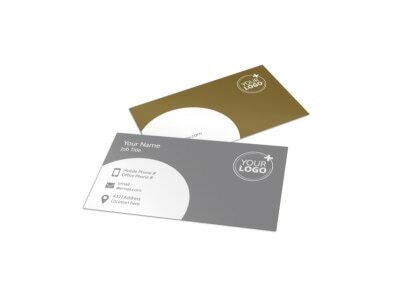 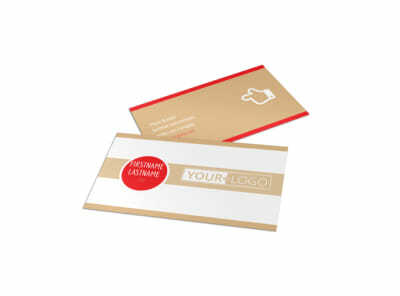 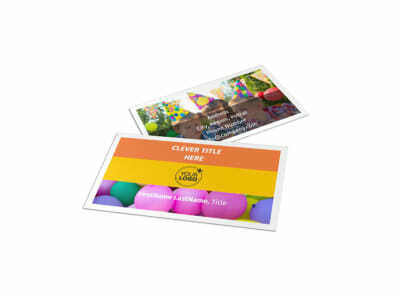 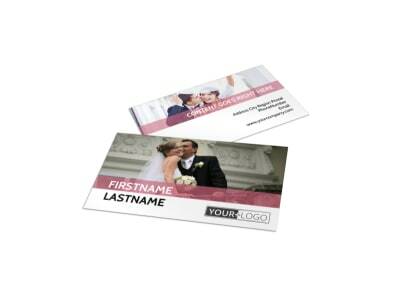 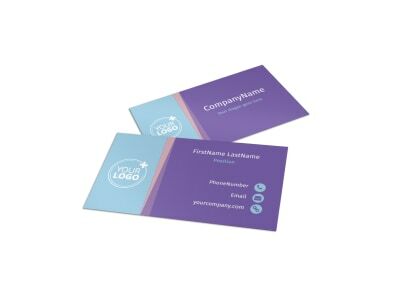 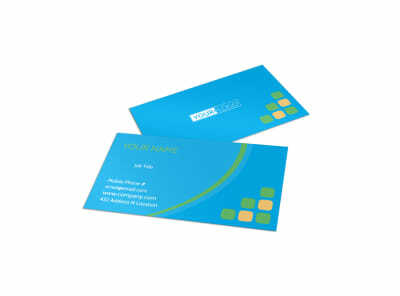 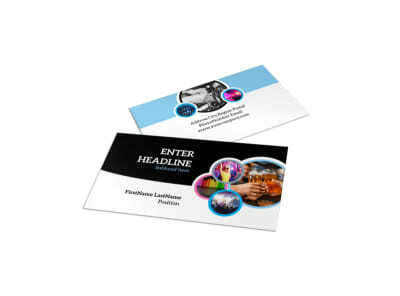 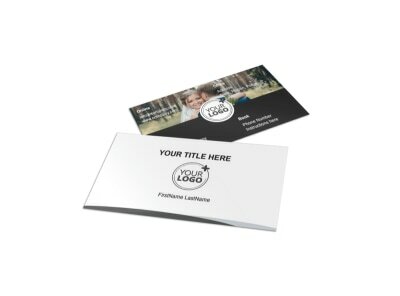 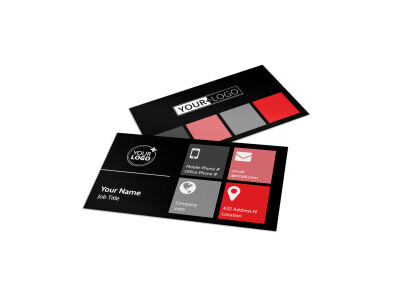 Our event business card templates put your own unique design within easy reach. 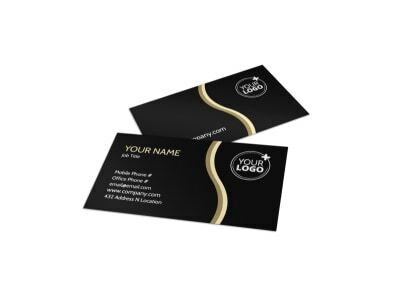 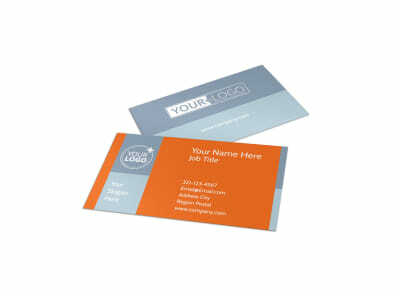 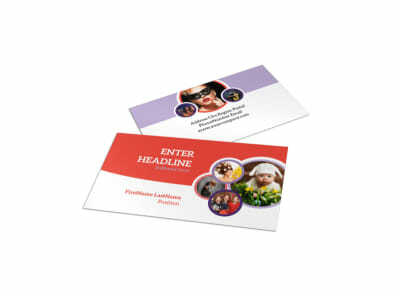 Use our online editor to craft a business card that provides your basic contact information, including website URL, physical street address, and more along with images, logos, taglines or other customizations. 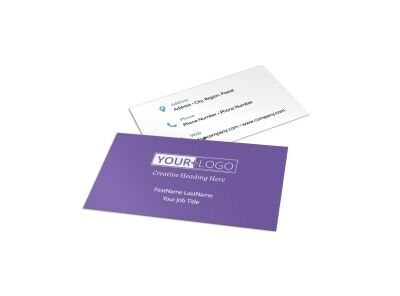 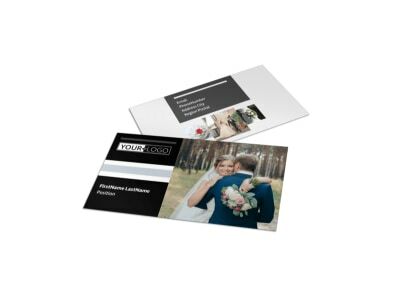 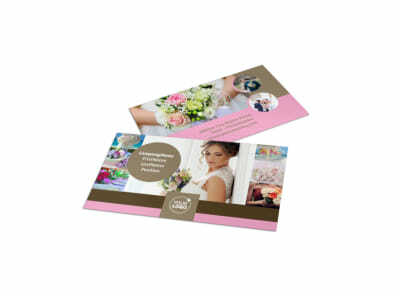 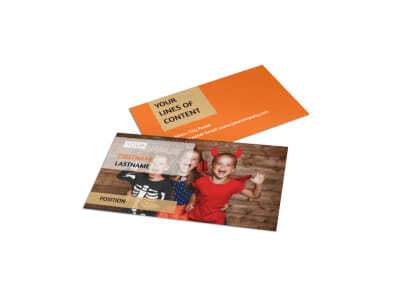 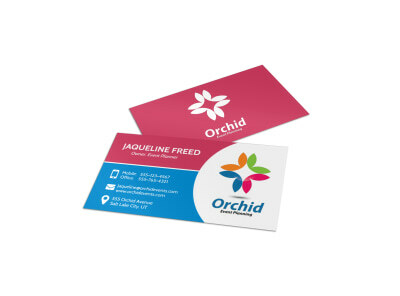 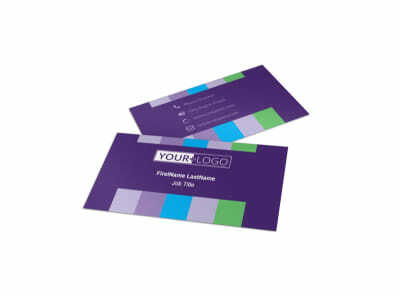 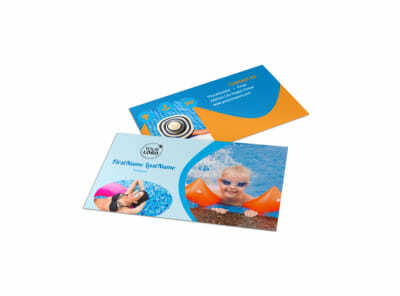 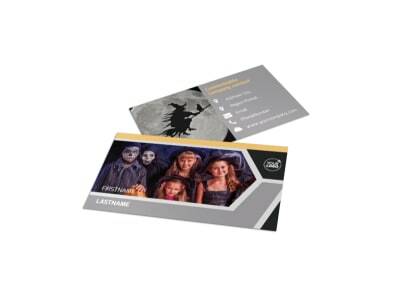 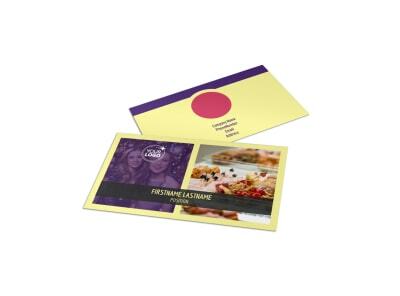 Distribute your cards “hot off the press” by printing them yourself, or trust our expert printing team to do the job for you using high-quality materials and vibrant inks.